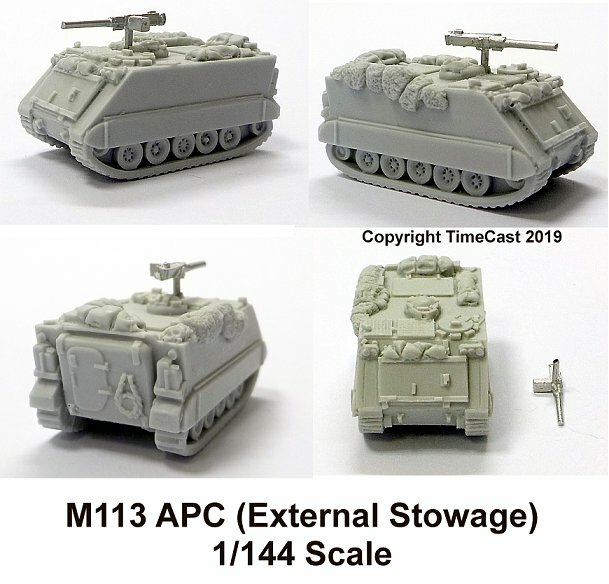 Our latest Cold War Afvs are now up on our web site and available to order online. 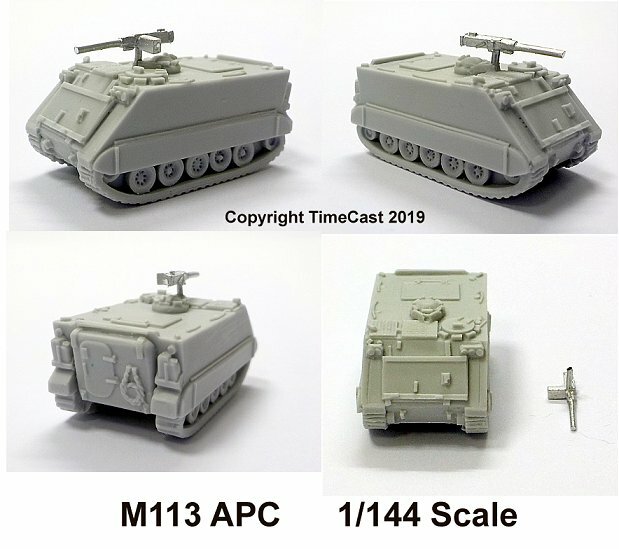 Company Packs (10 models for the price of 9) are available for the M113s. We will have the full range with us at Vapnartak on Febrary 3rd. 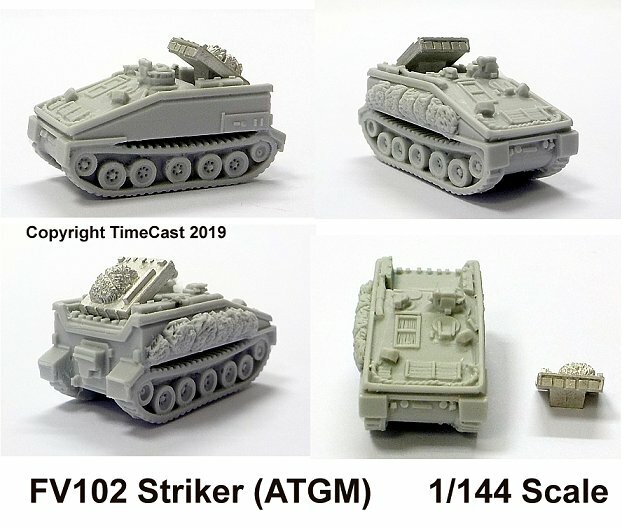 Very nice – will be looking to purchase some soon!